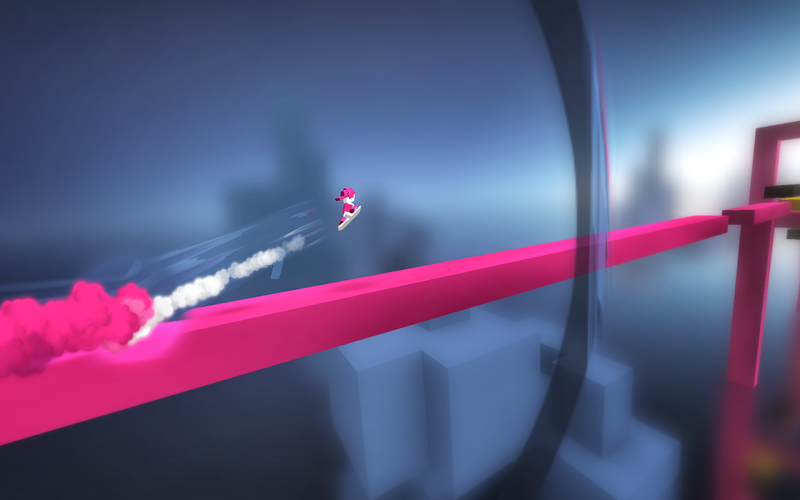 Celebrate Cyber Week with 50% OFF!! 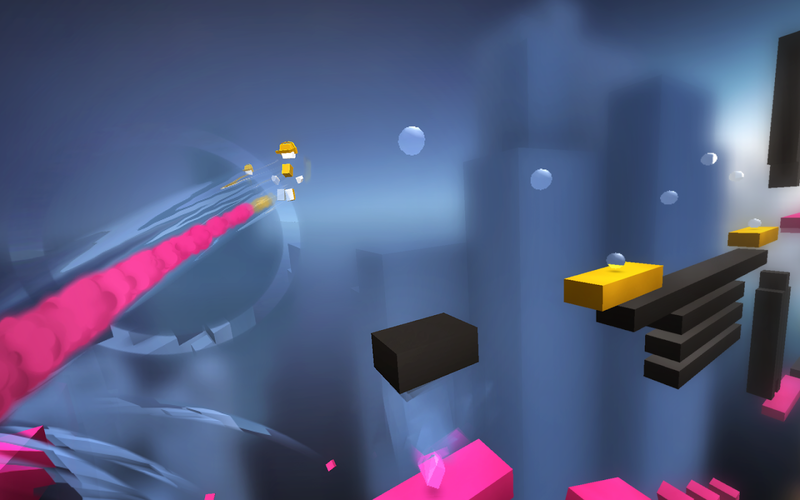 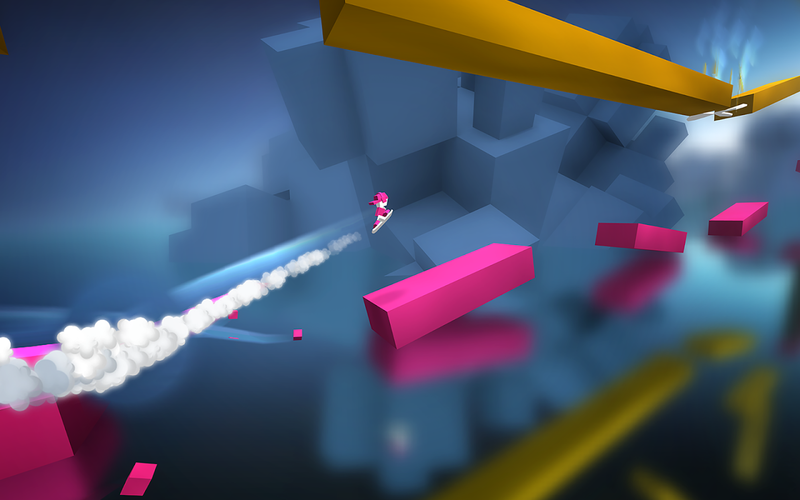 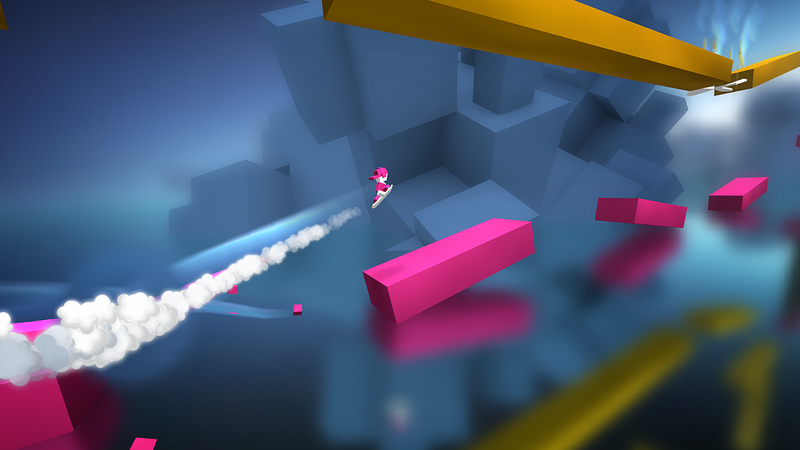 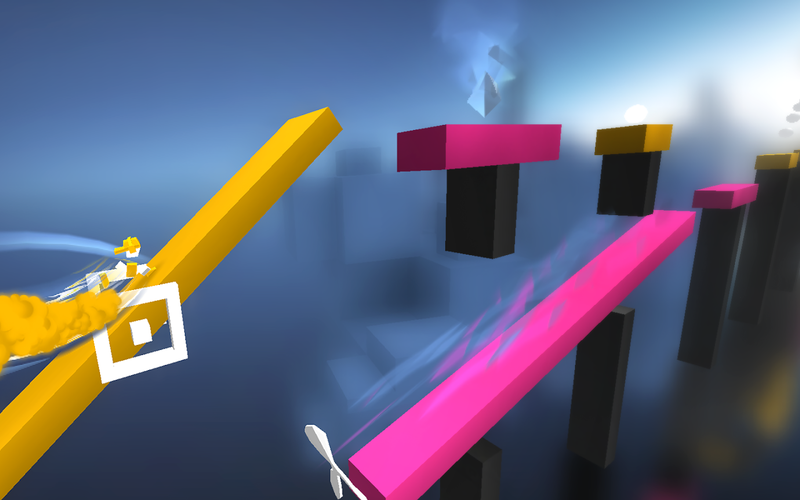 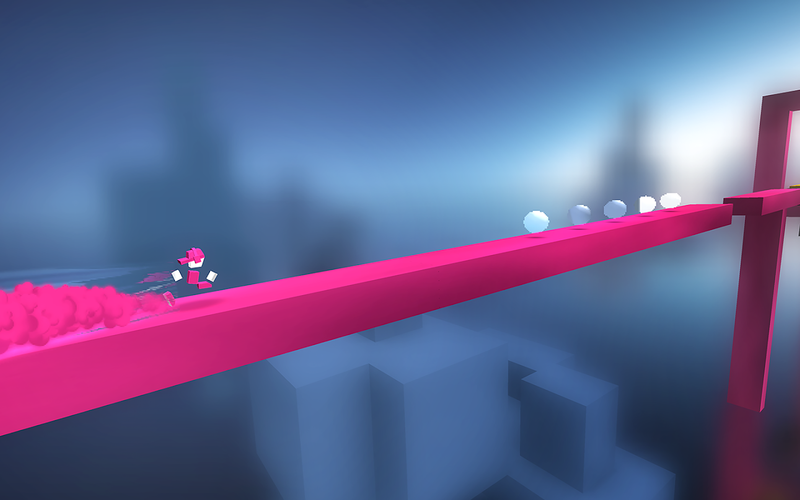 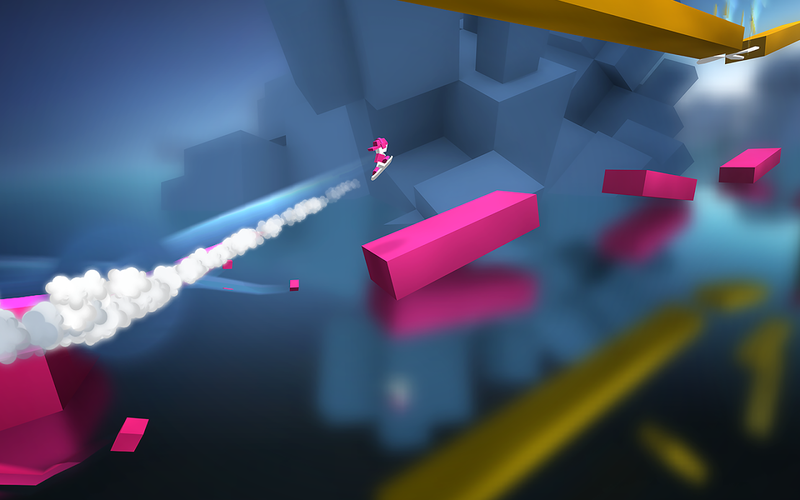 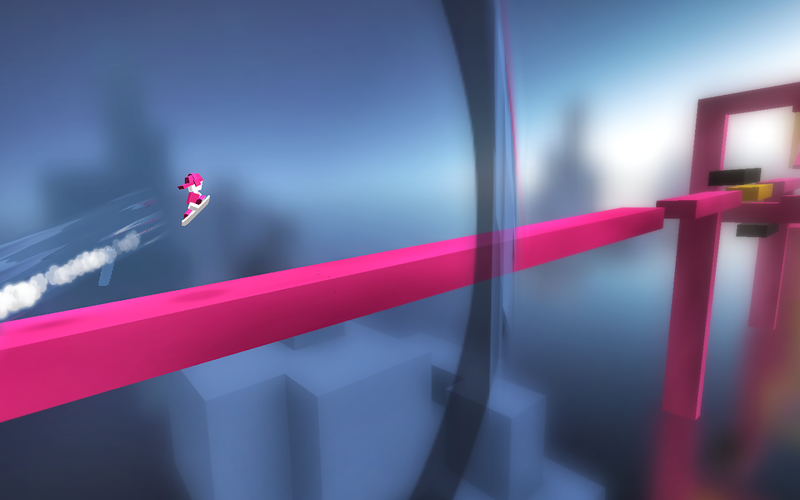 Chameleon Run is a unique, fast and challenging autorunner with a colorful twist. 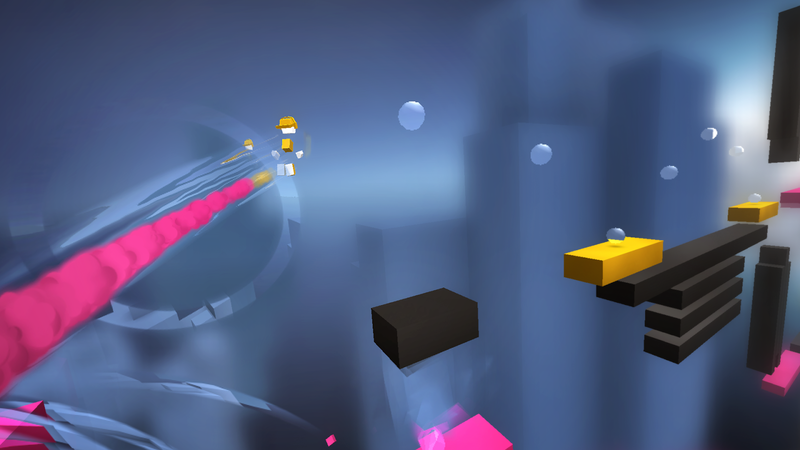 Jump, switch and run through expertly crafted levels that will have you running back for more.Your goal is to switch your color to match the ground as you run and jump from platform... see more Celebrate Cyber Week with 50% OFF! !